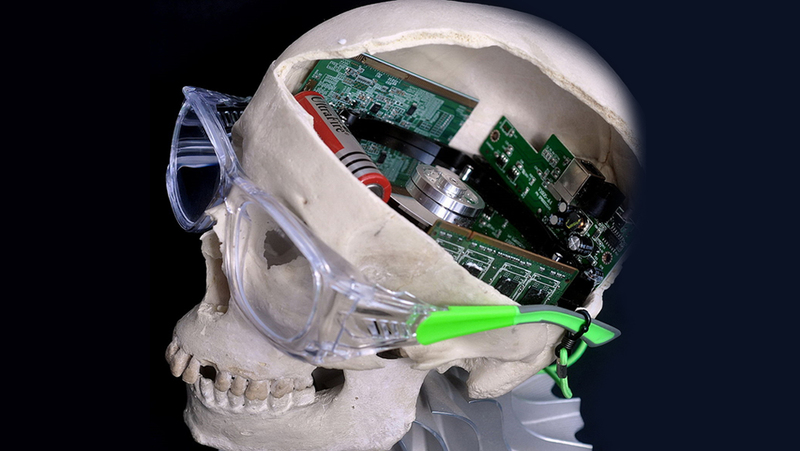 The brain is arguably one of the most complex organs in the human body. Every day, neuroscientists around the world are attempting to learn and understand the brain’s structure, and functions of its individual components such as neurons. On the other hand, developing and studying artificial neural networks (i.e., systems modeled after the brain) can be useful in advancing our knowledge of certain brain disorders such as epilepsy and Alzheimer’s. After several versions of creating and recreating systems based on the brain’s network, a recent study published in the Frontiers in Neuroscience journal claims to have constructed a novel computer that can, reportedly, mimic the human brain in an accurate and energy-efficient manner. The system is believed to be composed of half a million computing elements. The extensive research of 15 years was conducted by experts at the European Human Brain Project, Jülich Research Center in Germany, and the University of Manchester, UK. As per the paper, there are two kinds of tools for designing neural networks — simulation software and neuromorphic (inspired by the brain) hardware. The researchers built digital neuromorphic simulation hardware dubbed SpiNNaker, and used a neural network simulator software called NEST for comparison. Both these systems enabled the simulation of large neural network models. 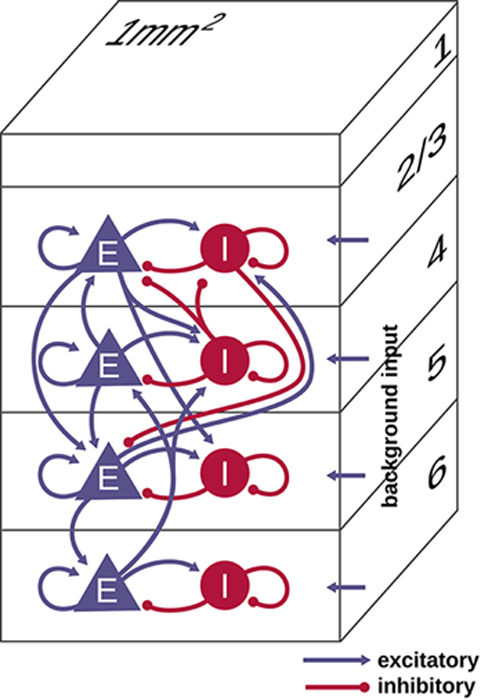 In short, the researchers of the project developed a brain-emulating computer (SpiNNaker) that was similar to a specialized supercomputer software (NEST), which is known to be used in neural-signaling studies. It was observed that the supercomputer software was important in mimicking the interexchange of signals between neurons. Results from the simulations showed that SpiNNaker and NEST were very similar. Conventional supercomputers are known to be relatively slower and consume a high amount of power. SpinNNaker is believed to have overcome these challenges. Also, the present model is reportedly the largest simulated in the software, with approximately 80,000 neurons and 0.3 billion synapses. Prof. Markus Diesmann, of the Department of Computational and Systems Neuroscience at Jülich Research Center, explained that there was a “huge gap” between brain activity and the supercomputers of today. He further went on to talk about the importance of neuromorphic computing and its role in the neurosciences of tomorrow. The team agreed that this system was still in the early stages and that they will be looking to refine the software in order to enable it to provide greater efficiency, and also larger real-time simulations with these computers. Van Albada offered that this study could be implemented in robotics, and is already being done so as part of the Human Brain Project. Now, the SpiNNaker consisted of 600 circuit boards but the actual simulation used just 6. One of the authors, Steve Furber, speaking on behalf of his team, said that they were planning to reduce this number to just one board. It has been indicated in the past that even the most powerful of supercomputers can simulate only 1% of the human brain. But researches such as these are definitely pushing the limits, in the hopes of improving our control over the brain, and be allowed to access the intricacies of this marvelous organ.